In February, I voiced my opinion that in reading paragraph 305 you can identify the “False Ethical Position Adopted by Amoris Laetitia” http://www.johnthebaptistmoora.com/346443107/4481652/posting/opinion-false-ethical-position-adopted-by-amoris-laetitia. The “Voice of the Family” addresses the problematic teaching found in paragraph 305 that says “it is possible that in an objective situation of sin – which may not be subjectively culpable, or fully such – a person can be living in God’s grace.” This portion of their article (Key Doctrinal Errors and Ambiguities of Amoris Laetitia http://voiceofthefamily.com/key-doctrinal-errors-and-ambiguities-of-amoris-laetitia/) addressing mitigating factors in pastoral discernment, is found below. My article was written independently, is less detailed, less researched, and offers fewer criticisms of Amoris Laetitia. For example, it does not address natural law, conscience, gradualism etc. These are important issues. In other places, I have argued that individuals may mistakenly be led to confirm their own biases by reading Amoris Laetitia, instead of listening to their conscience. This mistake may be made by those living in irregular unions, taking Amoris Laetitia to mean that their choice of life is okay and not gravely disordered http://www.johnthebaptistmoora.com/346443107/4413389/posting/tell-me-my-love-hast-though-instead-chosen-epicurus-as-thy-spouse. Although my article on the false ethical position adopted by Amoris Laetitia was neither detailed nor polished, it was written with the conviction that the underlying ethic is disordered. It is written with the conviction that chapter eight of Amoris Laetitia calls not for discernment, but for the weighing up of good and evil which is prohibited by God (and hence is against the natural law). Amoris Laetitia asserts that a person can redefine what is good. However, a person living in an objective state of sin cannot be in a state of grace as suggested by paragraph 305. One is culpable regardless of mitigating factors. Hence, I alleged that the error in Amoris Laetitia must therefore be the error of proportionalism that holds “that it is impossible to qualify as morally evil according to its species — its "object …specific acts” (Veritatis Splendor, 79). Some actions are objectively wrong, and no amount of weighing up (i.e., proportionate reasoning) the pros and cons can justify those acts, regardless of intention or circumstance. Take time to reflect on “You must not eat from the tree of the knowledge of good and evil, for when you eat from it you will certainly die” (Genesis 2:17). Amoris Laetitia is inviting the Church to eat from the knowledge of good and evil under the guise of discernment! However, dear brothers and sisters we are called to fidelity to the covenant we have with God, through faith in Christ. “Everything that does not come from faith is sin” (Romans 14:23). To those living in irregular unions it must be stated that committing adultery is being unfaithful, it is a sin that nothing can mitigate against. A person caught in that sin must be helped by discerning a future that lies within the grace of God. That means contrition, detestation of sin and actively pursuing virtue. That readies a person for absolution and reception of sacraments. Even if that person is not ready to sin no more (Jn 8:11) they still belong to the Church. What help then should the Church offer to those who are living in a state of objective grave sin? I imagine that most of us here would answer that the Church ought to share the teachings of the Church with clarity and charity, because it is those teachings that ultimately lead to happiness, in this world and the next. Pope Francis is stating here that individuals who are living in public grave sin can, in certain cases, be admitted to both the sacraments of Penance and Holy Communion while remaining in their sinful lifestyle, if it is determined that their sin is inculpable. This objective contradiction remains even if an individual is not subjectively guilty of mortal sin. It is the objective reality that takes precedence in determining whether an individual is to be admitted to Holy Communion. Now, the scandal caused by the reception of the Eucharist by the “divorced and remarried” is not removed simply because a priest has come to the conclusion that a particular individual has no subjective guilt. What the rest of the flock see is simply a person, “obstinately persevering in manifest grave sin”, to use the wording of Canon Law, being admitted to Holy Communion. It is also extremely difficult to conceive of any appreciable number of cases where a person will remain without culpability for mortal sin after engaging in a proper process of discernment with a faithful priest. Clearly the duty of any priest in dealing with a “divorced and remarried” person is to share with them the truth of Church’s teaching. 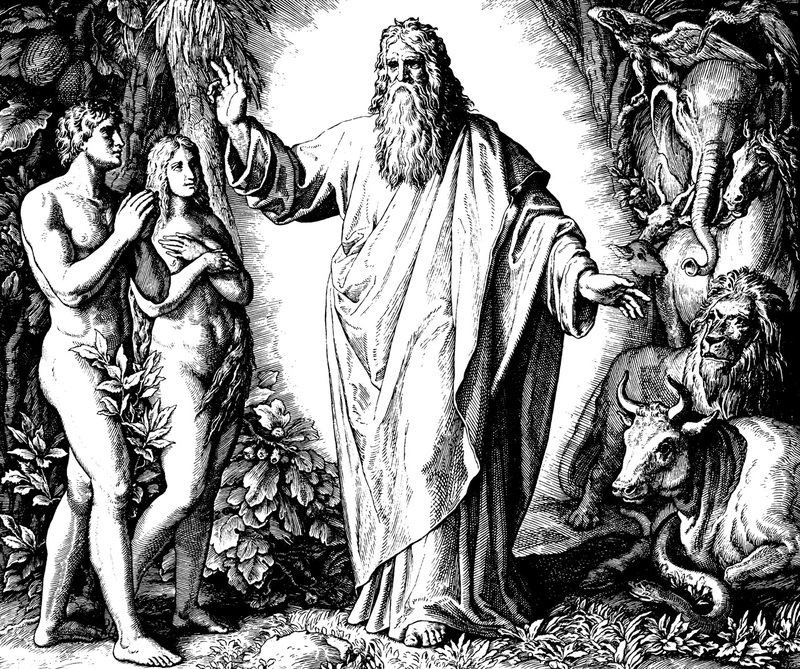 The moral law, after all, is an intrinsic part of the order established by God. If a person is living in permanent grave sin, they are doing something which is harmful to themselves and to the common good, even if they have not been culpable of sin up to that point. It would be a serious failing of both justice and charity for any priest to abandon a person to a life of objective sin, and that is exactly what would be done if the priest left a person in ignorance as to the nature of their sin or confirmed them in it. It is quite clear then that the Apostolic Exhortation Amoris Laetitia of Pope Francis directly contradicts the teaching and practice of the Catholic Church on the question of the admission of “divorced and remarried Catholics” to Holy Communion.